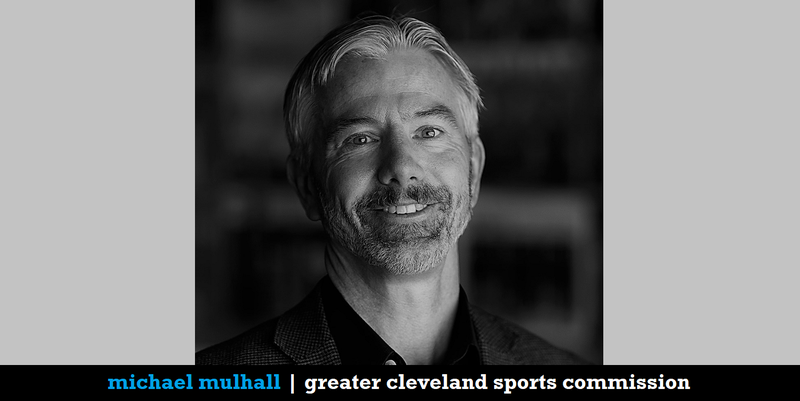 Longtime Fox 8 sports director John Telich joins the show for a wide-ranging conversation that delves into why he recently decided to launch a podcast, how he has navigated an evolving media landscape and the ways in which ultra marathons have helped shape his perspective on covering Cleveland’s athletes. Plus: The career path that took Telich through South Dakota, Iowa and Buffalo before a move for another sportscaster familiar to Clevelanders opened the door for Telich to return home to Northeast Ohio. This weekend marks the 30th anniversary of ‘Major League’ hitting theaters. The guys look back at the Cleveland classic, from Bob Uecker’s legendary (and largely unscripted) performance in the booth as Harry Doyle to the athletic abilities (or, in one notable case, lack thereof) of the players. 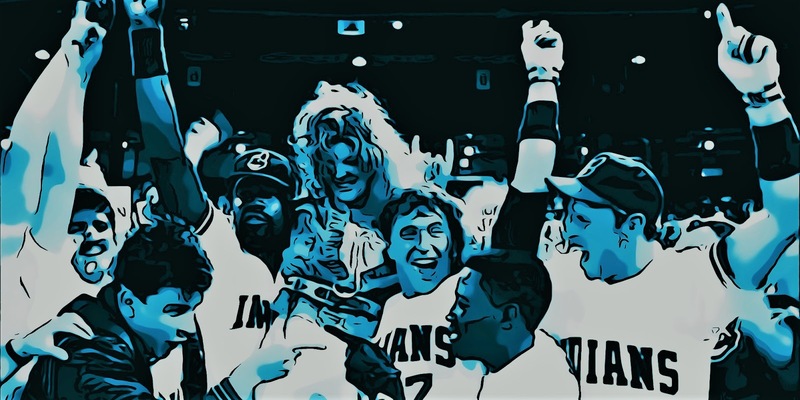 Does ‘Major League’ still hold up in 2019? How would it be remembered with its originally planned ending? And why wasn’t Willie Mays Hayes running on the brushback pitch to Jake Taylor? On the eve of the Indians’ home opener, the mood is anything but festive in Tribetown. An ugly, abrupt postseason, followed by a winter of inaction and a series of interviews with ownership that focused more on lamenting finances than chasing pennants have left Indians fans on edge as they return to the gates of Progressive Field this week. But is the criticism fair? The guys explore the weird position Tribe fans find themselves in: fully expecting a fourth straight division title, but largely frustrated and unsatisfied with the state of their club as a window of contention starts to close. 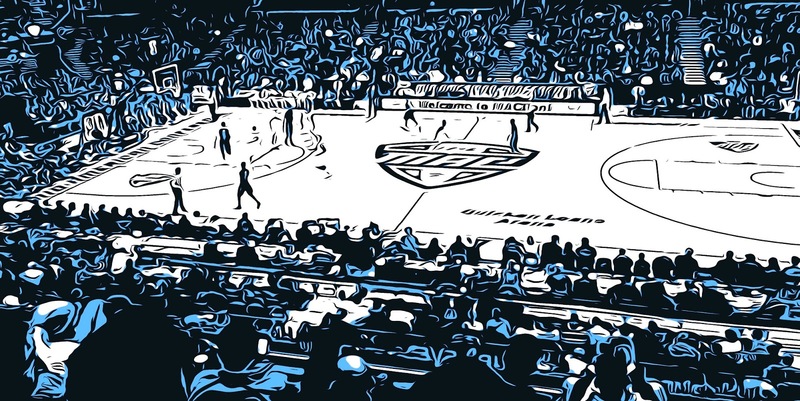 The Mid-American Conference men’s basketball quarterfinals tip off on Thursday at The Q, and all signs point to top-seeded Buffalo having its fourth NCAA tournament appearance in five years locked up regardless of what happens in Cleveland. Still, seven other schools arrive looking to pull an upset and give the conference two bids in the NCAAs for the first time in 20 years. 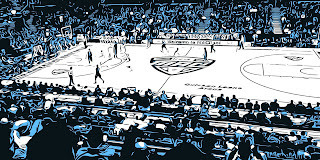 Jason Arkley, Ohio University beat writer for the Athens Messenger, is in town and back on The Nail to preview this weekend’s games and players to watch. Plus, he dives into the Bobcats' disappointing season that ultimately led to the contract of likable, but embattled head coach Saul Phillips not being renewed on Wednesday. 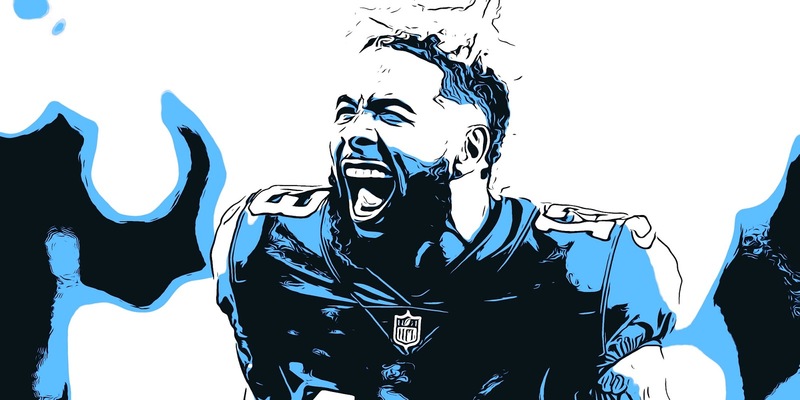 As you may have heard, wide receiver Odell Beckham Jr. is headed to Cleveland. Pat Leonard, who covers the Giants for the New York Daily News, joins The Nail to discuss the Browns’ newest superstar, including the circumstances around his departure from New York, his fit within the Browns’ emerging offense, and how the Browns are now being viewed outside of Cleveland in light of their latest big acquisition. Labels: Browns, Giants, John Dorsey, Odell Beckham Jr.
Michael Mulhall, vice president of business development for the Greater Cleveland Sports Commission, joins the show to go inside the process of bringing major sporting events to Cleveland. What are leagues looking for when selecting host cities for their championship and all-star events? How has Cleveland’s pitch changed in the past five to 10 years? What events are on the horizon for Northeast Ohio – and which aren’t? Mulhall tackles all of that and more. The trade deadline has come and gone, the All-Star break is over, and the remainder of the NBA regular season begins Thursday night. 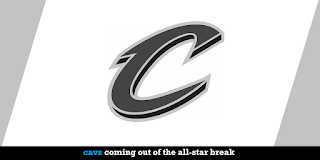 What can the Cavs accomplish over their final 24 games? 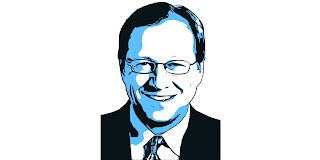 David Zavac of Fear The Sword is back on the show to answer that question, as well as whether the Cavs should prioritize their lottery odds or player development, how much we can take away from Collin Sexton’s rookie season given the circumstances, what we should expect from Kevin Love and Tristan Thompson, and the chances any members of the coaching staff will still be here next season.